I am very excited to be speaking for the first time on 15 October 2016 at SharePoint Saturday Belgium 2016 event in Brussels! 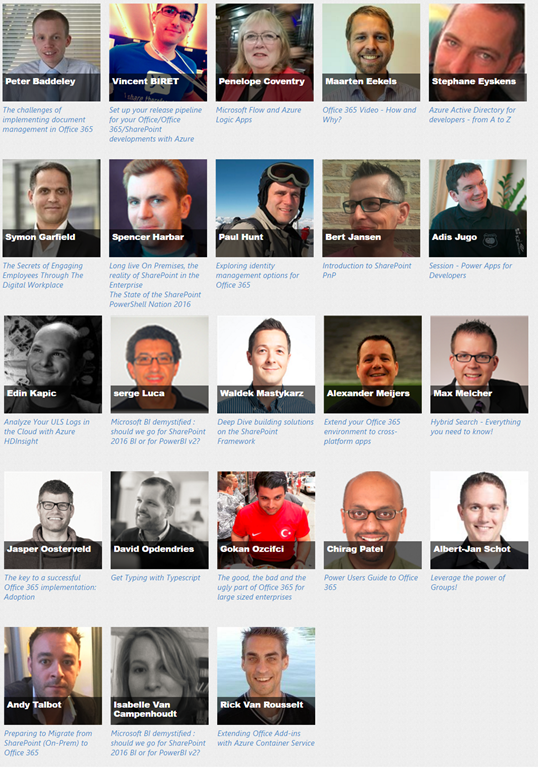 I am lucky enough to be part of what I believe is a stellar line up of SharePoint and Office 365 speakers with great sessions! 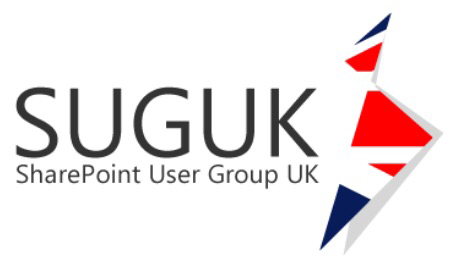 My thanks to the organisers BIWUG (Belux Information Worker User Group) and in particular Thomas Vochten and Elio Struyf for bringing this FREE SharePoint Saturday community event for the 6th time. Office 365 is powered by more productive apps than ever before when compared with SharePoint on-premises. In addition to the user interface and evolving collaboration landscape, this full of demos session will cover all the Office 365 collaboration tools and technologies such as Delve, Office 365 Groups, Power BI, Access and SharePoint with no-code and browser based configurations. You will gain invaluable insights and how-to determine what tools to use for what business requirements or scenarios. I hope to see you there! so get registering!